The year 2018 was fabulous altogether. It got an even exhilarating finish, as FAIR (Facebook AI Research Team) by surprise released their end-to-end deep learning toolkit for Speech recognition. According to FAIR, Wav2letter follows a completely convolutional approach, and uses Convolutional Neural Networks(CNN) for acoustic modelling as well as language modelling. 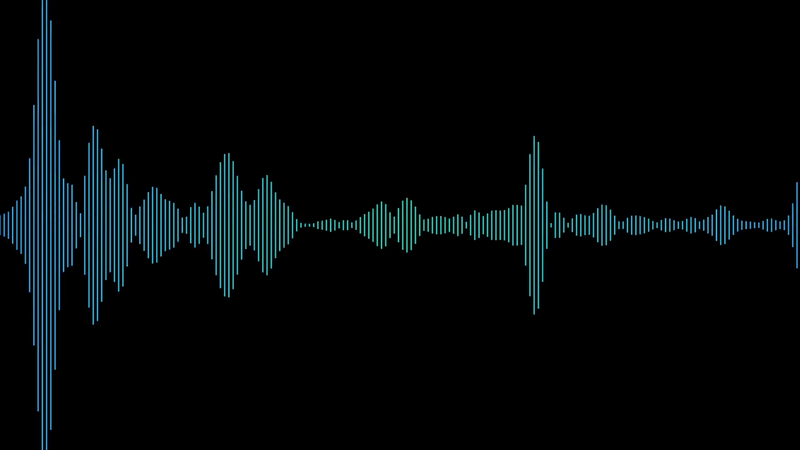 What’s even more interesting here is, beginning from the Waveform to the end word transcription, the architecture of Wav2letter is composed only of convolutional layers. In a domain where recurrent architectures are more prevalent, this is quite exciting to see CNNs producing results that are competitive with recurrent architectures. What follows in this article is an installation guide for newbies. If you are coming from a Pythonic background or as a newbie to deep learning with sequential data, setting up Wav2letter can be a bit intimidating task. So the scope of this article is to simplify that. Let’s get started ! If you want to build by leveraging the performance of GPU, make sure you have the latest version of CUDA (preferably 9.2) ,Nvidia NCCL library and CUDNN (preferably 7.2.1) properly installed and configured. Its recommended to setup Wav2letter inside a virtual environment (Anaconda) inside of a container (docker), so even if you mess up, the depth of havoc and destruction can be minimised. Up next, we need to build flashlightas wav2letter uses it as a dependency, flashlight is a fast, flexible machine learning library written entirely in c++ from the Facebook AI Research Speech team and the creators of Torch and Deep Speech. In order to build flashlight, up first we’ll need to satisfy few of its dependencies. First, we’ll need to install Arrayfire. ArrayFire is a general-purpose library that simplifies the process of developing software that targets parallel and massively-parallel architectures including CPUs, GPUs, and other hardware acceleration devices. Now that ArrayFire is installed, we’ll now need to install googletest . This is a testing framework developed by the Testing & Technology team at Google. For more info on configuring flashlight with different installation flags, see the [DOCS]. wav2letter uses Intel’s Math Kernel library for featurization purpose. In order to install mklgoto this [ LINK ] , register and download the binaries. And all you need to do is execute the shell script by adding permission once its downloaded. You may want to change this if mkl is not installed in /opt dir by default. Change the directory values depending up on where you choose to extract and install the library. Finally, if you plan to build tests on this, you can install gtest. Its OPTIONAL and if you prefer to install, you can install from [ HERE ] .